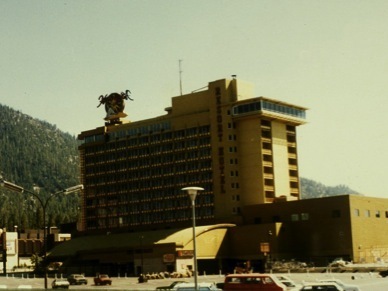 In the summer of 1980, Harvey's Resort Hotel and Casino, along the California border in Stateline, Nevada, became the site of the largest domestic bombing in U.S. history. It would continue to hold that distinction for more than a decade, until the bombing of the World Trade Center in 1993. But, unlike later notorious bombings, this was not an act of terrorism, nor an attempt to kill anyone. The bomb was placed in the casino as part of an extortion attempt. In exchange for $3 million in cash, the bomber promised to give Harvey Gross, the owner of the casino, the instructions to safely disarm and move the bomb out of the casino. 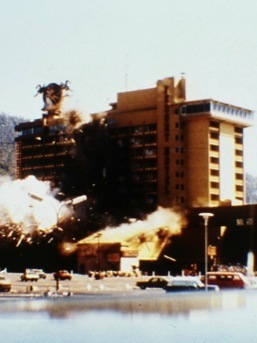 Listen to an audio interview about the bombing on KUNR public radio, or find more books, videos, and news articles about the bombing on the Links page. 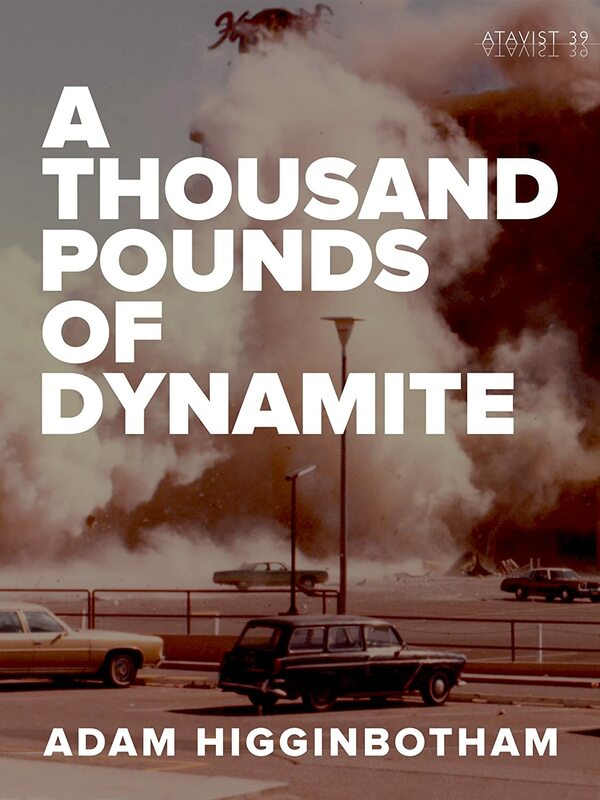 Download "A Thousand Pounds of Dynamite," a Kindle e-book by author Adam Higginbotham.